A Hertfordshire-based challenger Bank has scooped an award for “innovating, growing and improving” its business. Redwood Bank has been named the winner of the Award for Excellence: SME Banking, by Wealth & Finance Global Business Excellence magazine. The Bank has only been in business since 2017, but has already collected an impressive haul of awards from across the financial industry. The Chief Executive Officer (CEO) and Co-Founder of Redwood Bank, Gary Wilkinson said: “This award is particularly important to us because the judges only award on merit and not because of popularity. They have a reputation for recognising the best in business, so it’s a huge honour to have been presented with the Award for Excellence. The Wealth & Finance Global Business Excellence Awards is an annual programme. A spokesperson for the awards said it is a “a stamp of excellence” and all winners become part of an “exclusive and illustrious” group of influential names in the financial market. Since its inception, Redwood Bank has invested heavily in technology, people and service, ensuring every customer’s experience is secure, fast and easy. 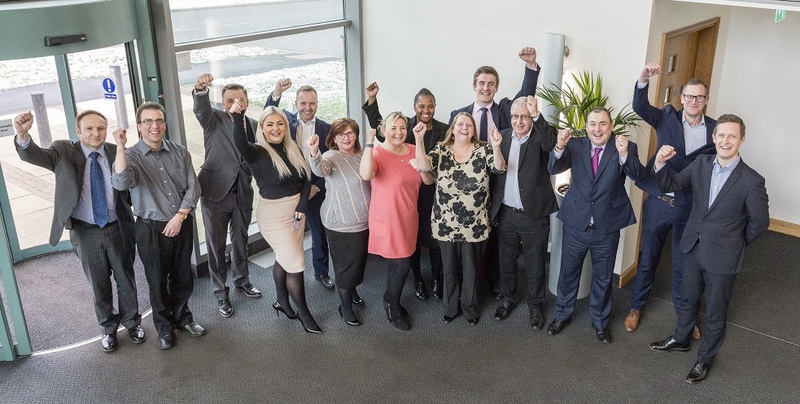 Already, the Bank has scooped another award earlier this year, picking up the Most Innovative Property Loans Provider 2019 prize at the Global Business Insight Awards. Last year Redwood was also named Bank of the Year at the Global Business Excellence Awards. Redwood Bank’s products include individually assessed mortgages for business owners and professional landlords, as well as a range of Best Buy savings accounts, which are offered to charities, clubs and associations as well as businesses.